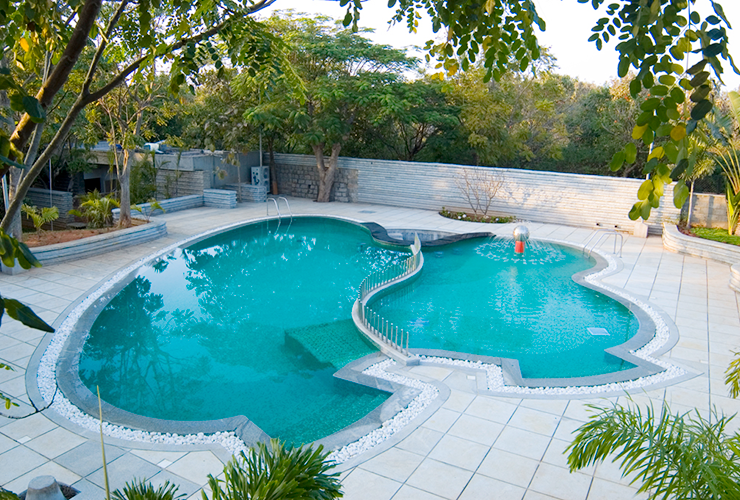 The most important part that makes your pool look exotic and beautiful is its surroundings. 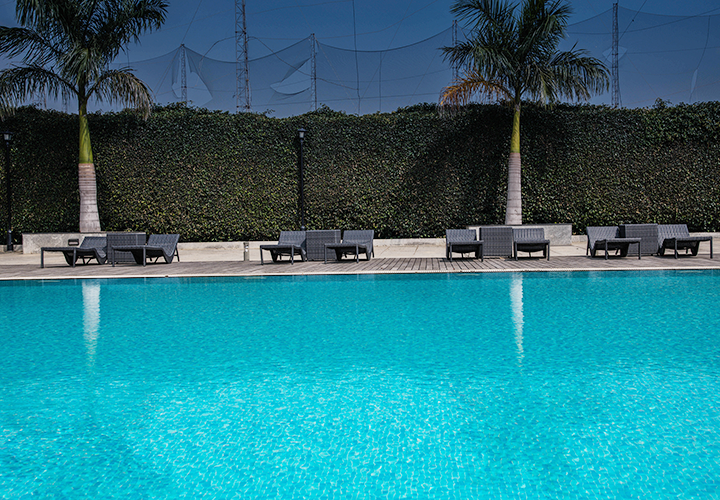 At Millennium Pools, we provide you with an elegant surrounding that compliments with the pool that we build for you. Time stands still when you have a luxurious and cozy surrounding areas built around your pool. 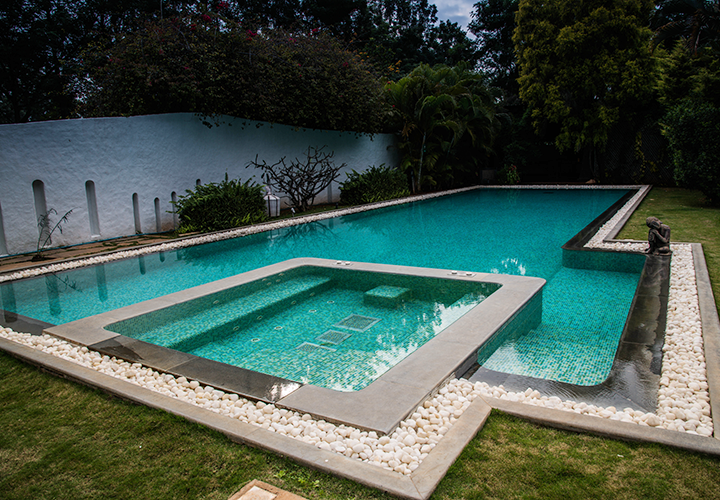 While Millennium Pools is one finest designer of “vanishing/infinity edge” pools, there’s no design we can’t create, no style we can’t elevate, no vision we can’t match: begin with these options to get the perfect centerpiece for a formal backyard. Lounge area with unique and bright coloured cushions and light curtains to match with the wooden or concrete structures. 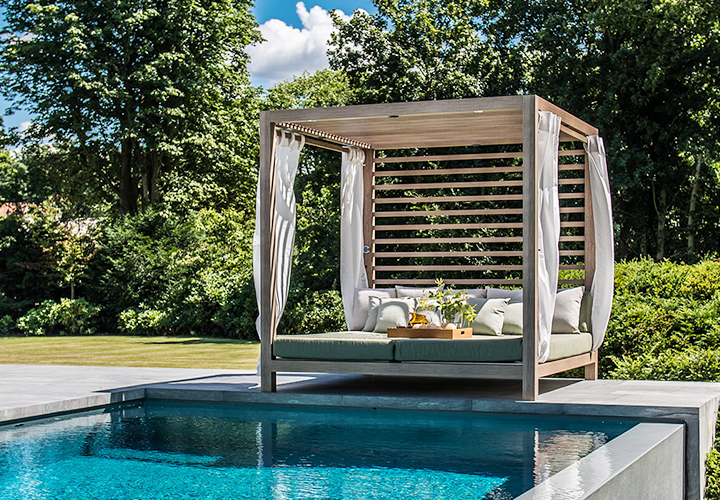 Canopy and pergolas for lounge area that makes your pool surrounding look exotic. 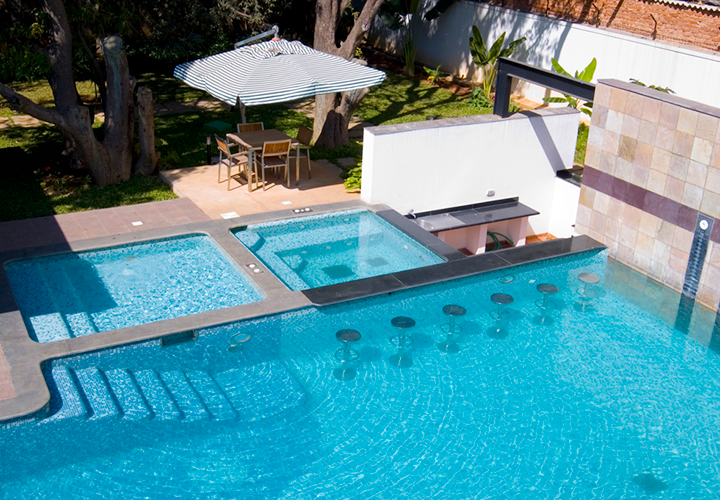 An outline of pebbles surrounding your pool. 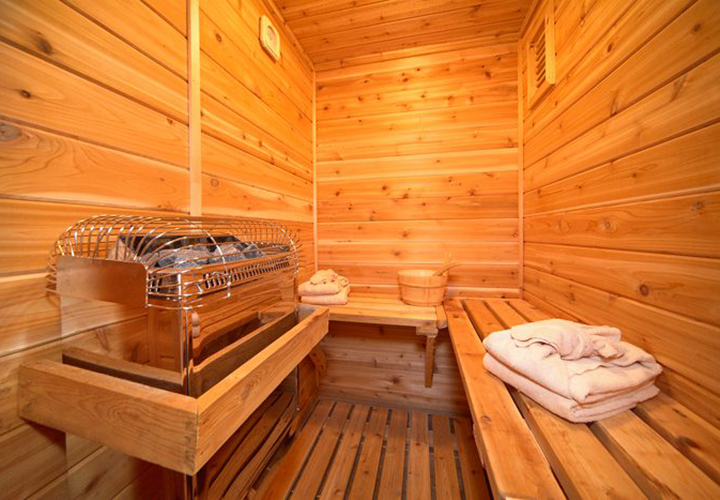 Reduce your stress levels and body ache, relax your muscles and detoxify your whole body with the help of saunas and steam rooms. 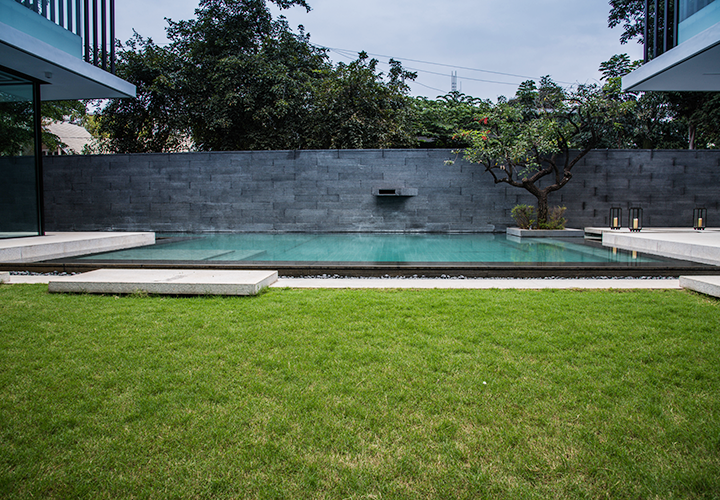 Millennium Pools provide you with unique ideas to complement your pool. 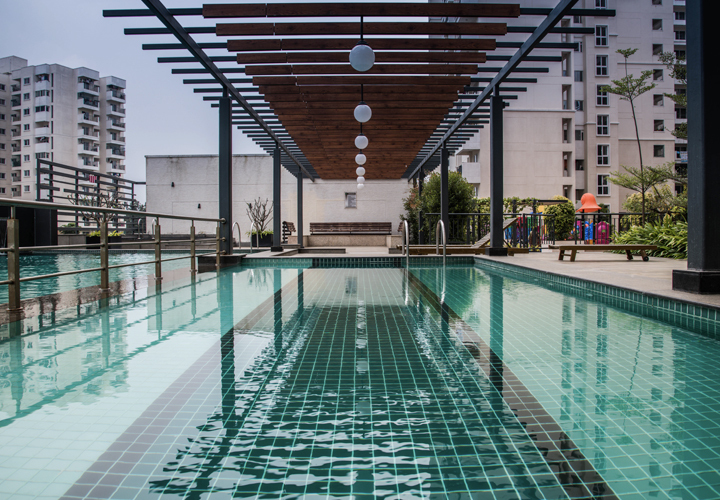 Wooden decks around the pool area, mosaic tile walkways in between the green lawn to reach your pool, raised decks to keep your planters, pebble court, and loungers, and other customized ideas as per your demand. A sparkling waterfall, stream or elegant fountain . . . whatever you dream of. 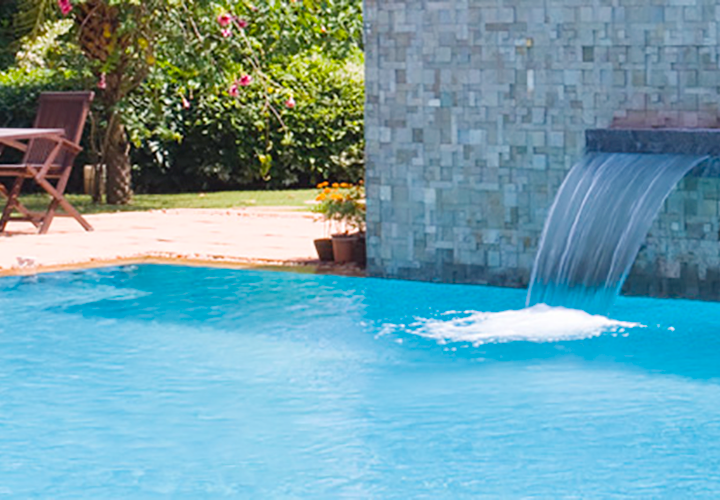 Make your pool more lively by adding up a nozzle to the wall beside your pool that acts as a fountain. Match your pool with the natural environment by just adding few plants like cypresses, privet hedge or planter boxes surrounding your pool. Offering an enduring elegance with pebble court surrounding the pool to create the perfect natural look. Backdrop foliage is an unique feature added to your pool that has creepers in contact with the wall surrounding your pool that makes your pool blend with the surroundings. 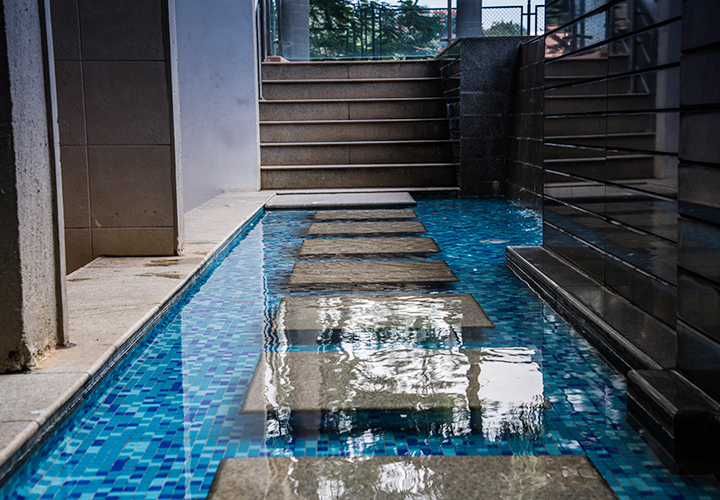 Enjoy your pool by walking on the beautiful stepping stones and sitting on the underwater benches, exclusively provided by Millennium Pools to make your pool more elegant. 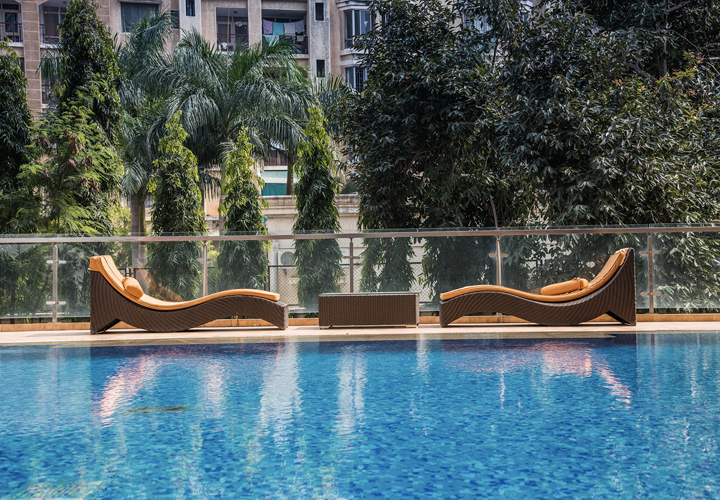 Lay back and watch your calm and stunning pool with a drink on the wooden lounge chairs or laid-back loungers. Brace your taste buds and enjoy your drink inside your pool. 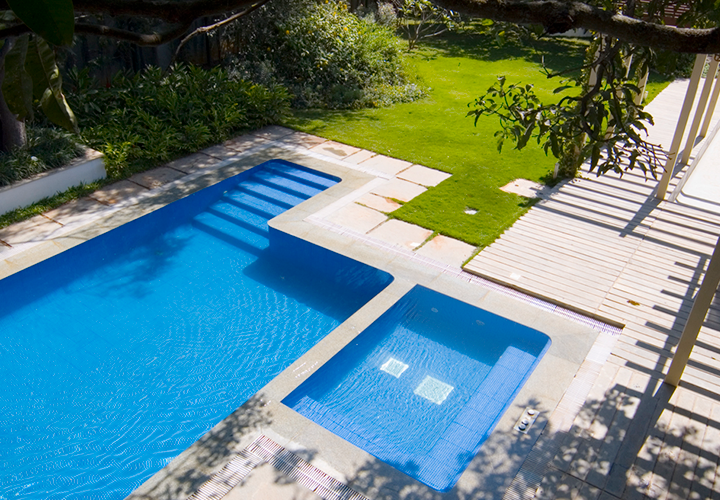 A shallow ledge made to enjoy the sun in your pool and also act as a safe area for your kids to play in. 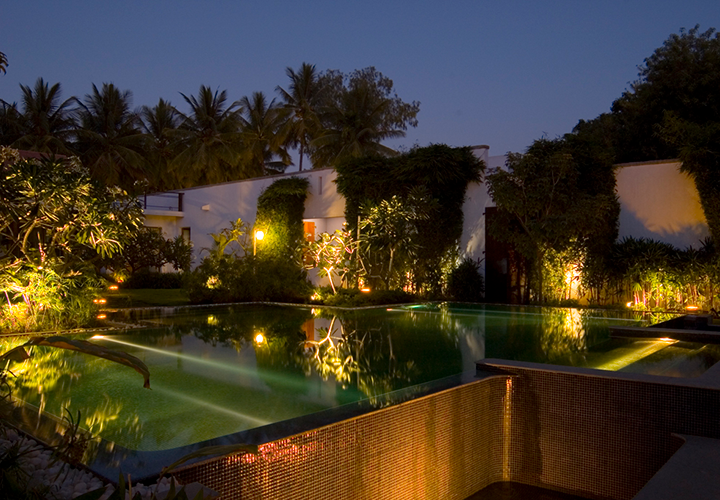 Millennium Pools light your pool with different lighting ideas to make it look stunning even after the daylight. Decorating with gas lanterns, fixing lights to highlight the deck, having a fireplace next to your pool, etc. 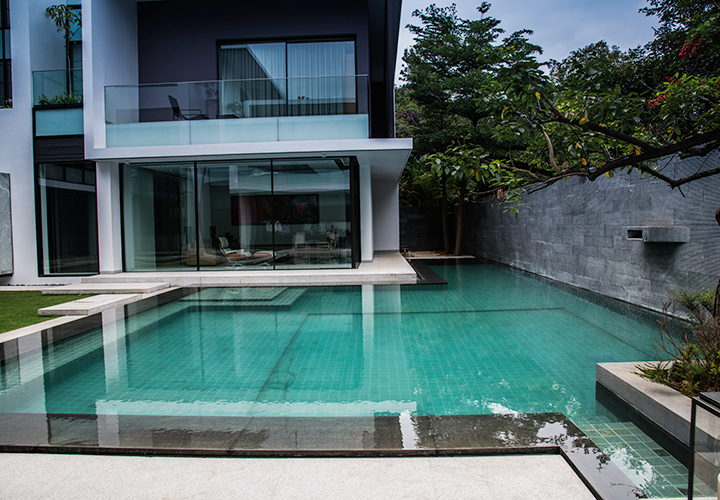 From full-length steps to a bridge made of bamboo or limestone, your pool entry will be exquisite.